September 15th, 2017. Another journey in West Jakarta. 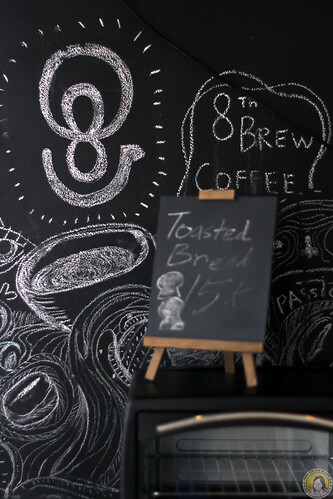 I wanted to visit 8th Brew Coffee Shop since I saw about the place for a long time ago. It’s a little bit far from my place. 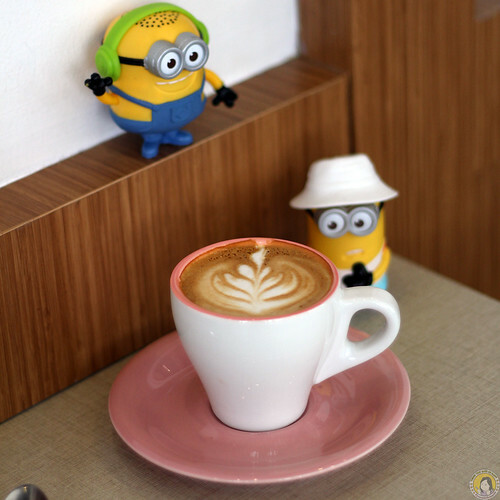 So, when I had my me-time to go to West Jakarta area, I dropped by to the coffee shop. 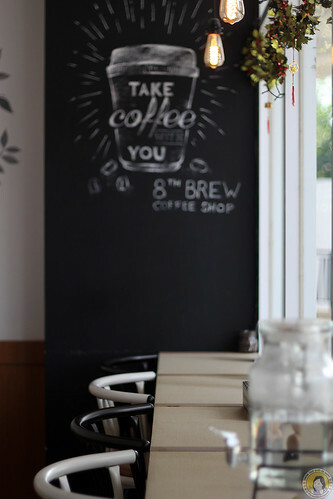 Located in Metro Park Residence apartment, 8th Brew is a petite coffee shop with super friendly people. 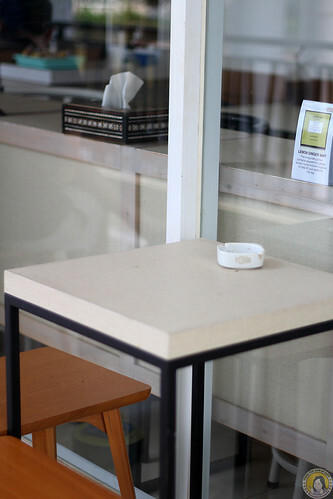 I was just a moment there, since I wanted to visit another places. 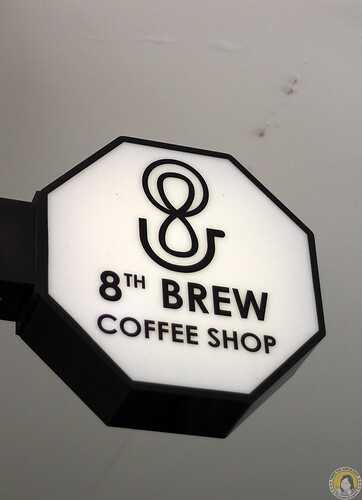 I hope to be there again one day, to stay all day long, since they said that 8th Brew is kind of a place to hang out for some people. Nice, right? 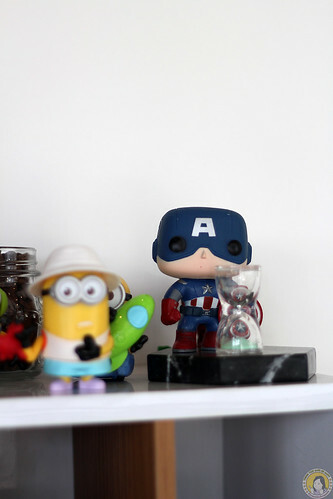 My mood-charger! 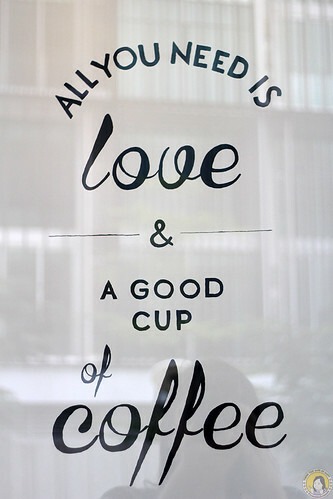 It stole my heart right away after I sipped it. My mind was blown away. Well, ok, a little too much hahaha.. But it’s true. 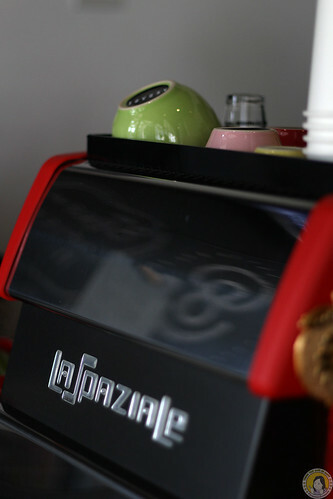 The flat white was really good. It created a perfect cup of coffee to colour the rest of my day. Another es kopi susu is in town. And they used a very unique name. Sombong means arrogant. 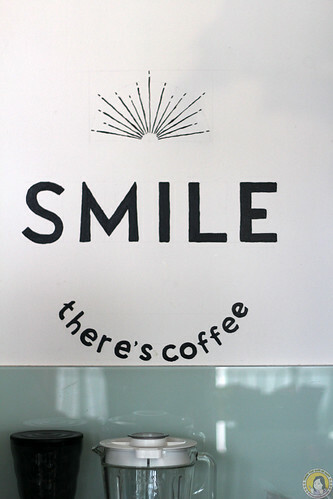 So, maybe they wanted to make it an arrogant coffee, because it’s very delicious hahaha..
OMG! At first, I thought it will be dry and not tasty. But, when I tried a bite, I hope they’re selling it in bigger size. 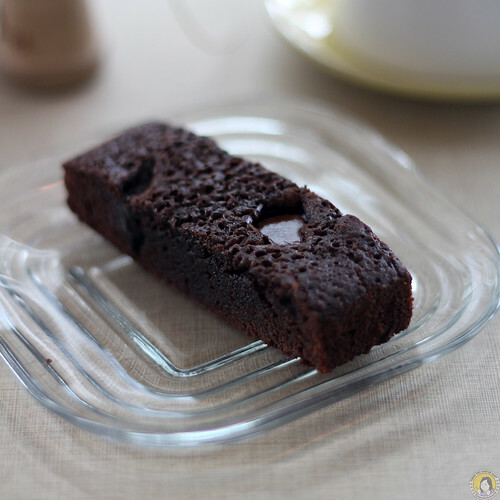 I highly recommend this brownies. Trust me! The texture was really tender and moist. The chocolate tasted perfectly. And they said it’s homemade. OMG. Super recommended!